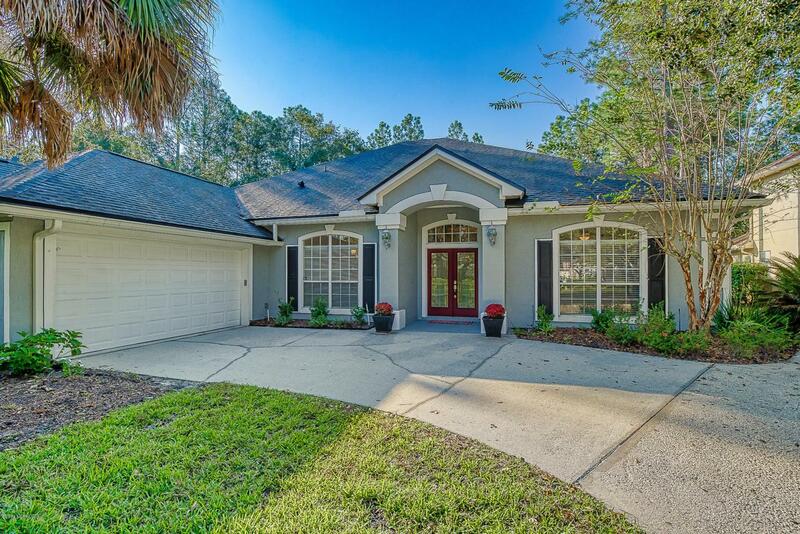 INCREDIBLE Pool Home on CUL-DE-SAC LOT IN Julington Creek Plantation! 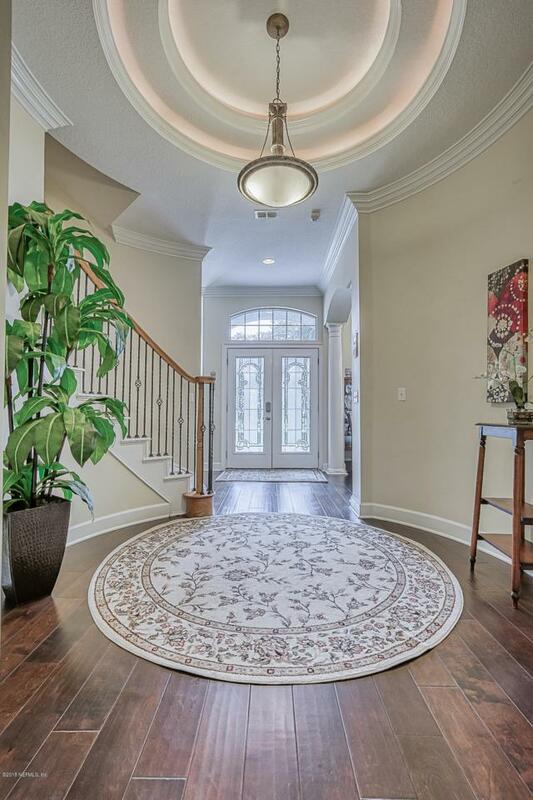 Beautiful entry way with natural light and hardwood floors throughout the main living areas. 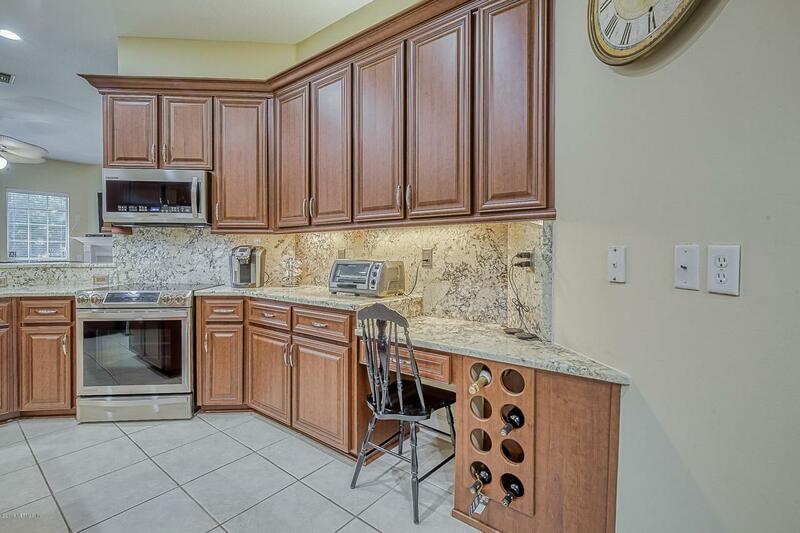 Recently updated kitchen with prep area, 42'' cabinets, tiled floors and breakfast bar. 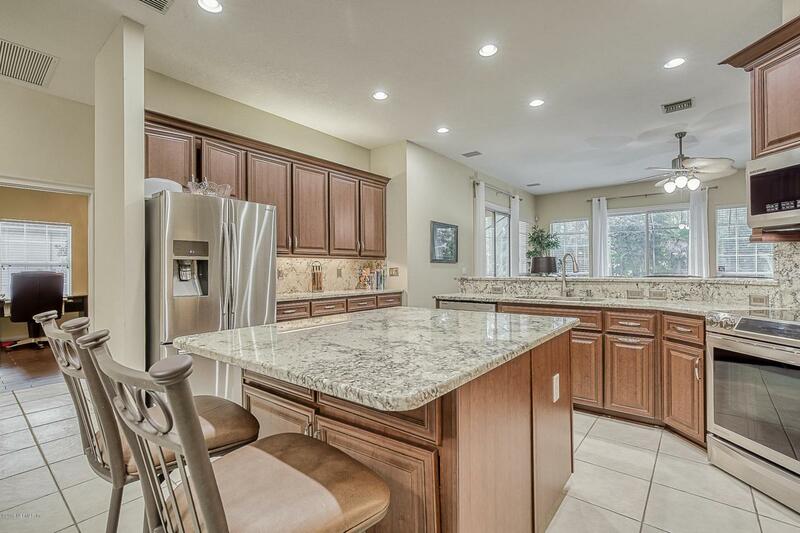 Plenty of space for entertaining with the formal living and formal dining spaces. Tray ceilings in the Master bedroom as well as separate sitting area, huge California closet and a whirlpool tub in bath. Family/great room has a beautiful gas fireplace. Property also boasts a HUGE bonus room on 2nd floor with a circular staircase for access and a full bathroom. The backyard has a covered lanai with a screened pool and spa. Sorry-no pets or smokers. Income needs to be 3x the amount of the rent, $50 app fee, $2995 deposit. Min 12 monthlease. Pool Maint. and lawn care inlcuded.